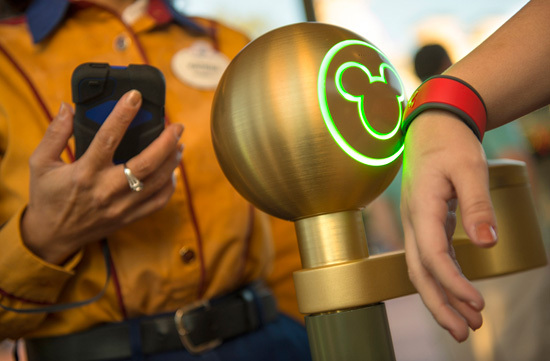 Behind The Thrills | Disney to phase out Magic Bands? Disney to phase out Magic Bands? Disney to phase out Magic Bands? Ever since the Walt Disney Parks and Resorts announced the magic bands, we’ve been waiting for their next big announcement into the future of these bands and the latest FCC filings are hinting at the successor to the magic bands. 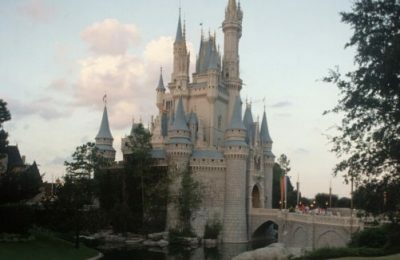 While product updates, especially across the technology sector, are part of the status quo, Disney is showing in their latest FCC filings the potential future of these devices. Earlier in the year Disney submitted documentation to the FCC for the second revision of the first generation of Magic Bands. The next generation bands were slimmer than the original MagicBands, but WAIT…there’s more! 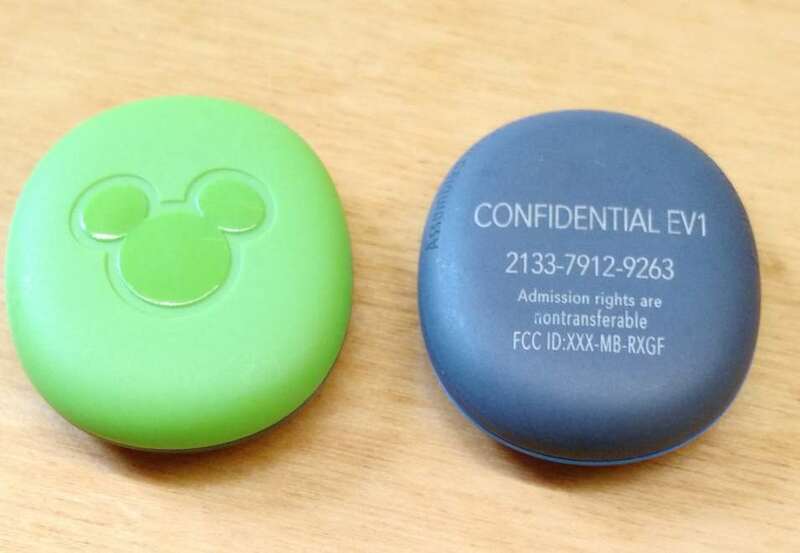 In filings to the FCC on August 15th, Disney is looking at pucks as well. These pucks could show the future of the MyMagic + devices, as there could be more than just Magic Bands at play. With the Orlando Sentinel report of Disney ultimately wanting to go to Cell Phones, these would be seen as an excellent first step to that goal. This could be a greater boon to Disney. Basically this next set of MagicBands will have the RFID portion of it separate. That cuts down on the amount of bands that you have to link to your pass, or your account. Instead, you simply interchange the “puck” into a new band. The new pucks could have different characters on them, but the idea is to make it easier, while making more money. 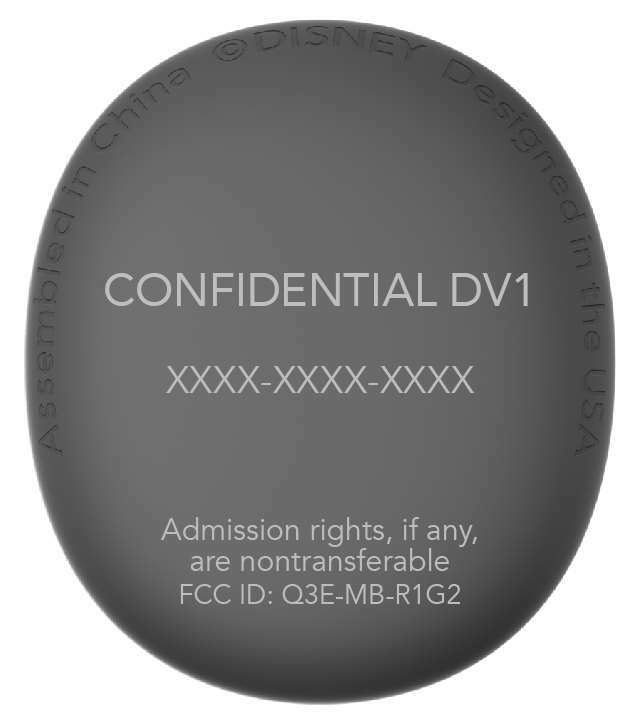 Without a formal announcement yet from the Walt Disney Company, we don’t exactly know when we should see these MagicBands coming out, but since they just received the authorization from the FCC, we could possibly see them as early as right around the new year, if prior testing and rollout of the first revision of the magic bands are any indication. It was 2 months between the rollout and the embargo release from the FCC of the original bands. BUT this doesn’t mean that Disney is jumping ship on the current MagicBands, as always, until we see a release from Disney, it’s not happening. Here’s something else to chew on-Walt Disney World is currently the only Disney park with Magic Bands. 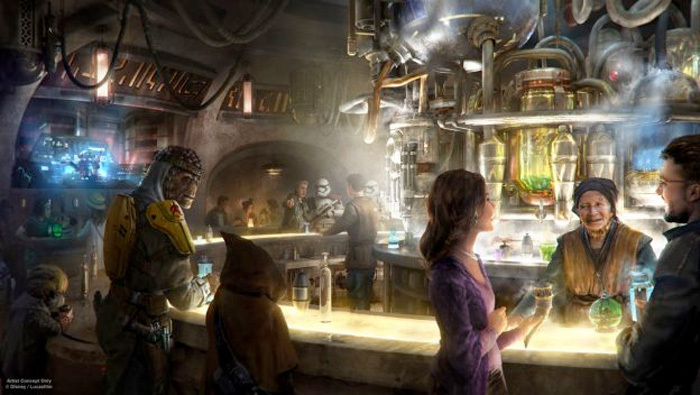 This new tech could not be meant for WDW at all, but Disneyland. 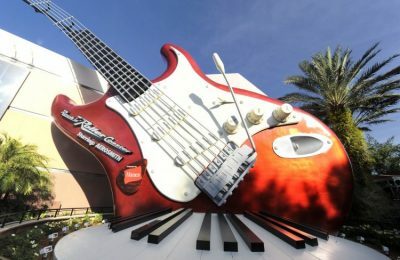 Disneyland has been actively testing new RFID technology in the parks, and the new bands could become exclusive to that park. We don’t think it will be for any of the overseas parks, since all devices that send and receive signals in the US have to be filed and approved with the FCC. What do you think? Previous PostKnott's Scary Farm Tickets and Season Passes on sale now! Next PostNational Coaster Day: The Great American Coaster of 2016!